Garden stepping stones add the accents to an empty garden space highlighting colors and character to suit the selected areas. 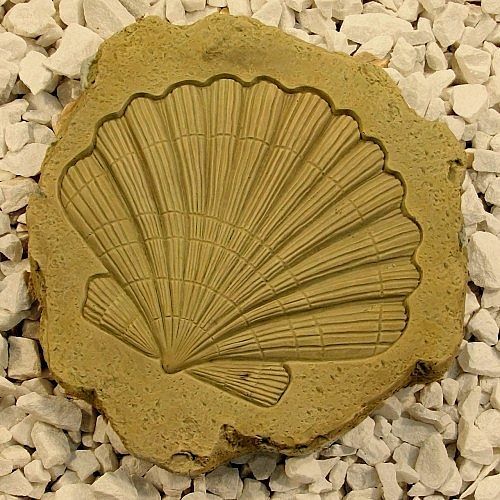 Here, our shell stepping stone comes in the form of a fossil find. Explore the world of fossil finds with this stepping stone shaped in the form of a starfish fossil.